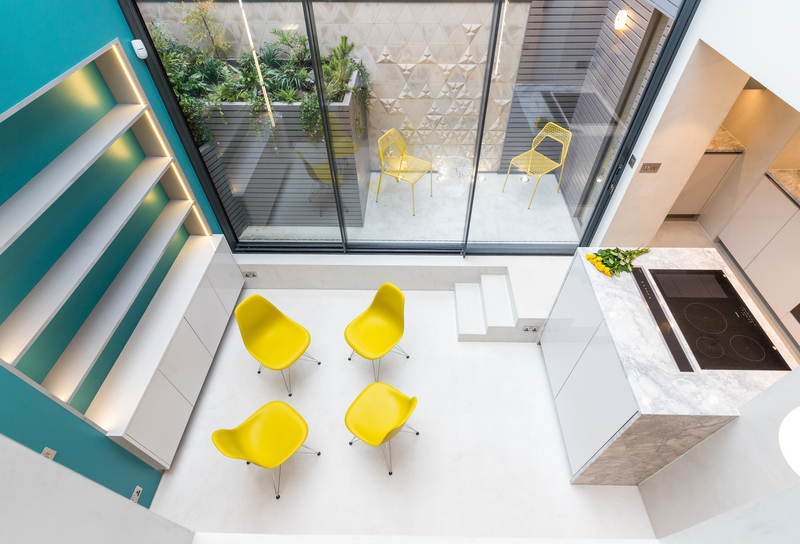 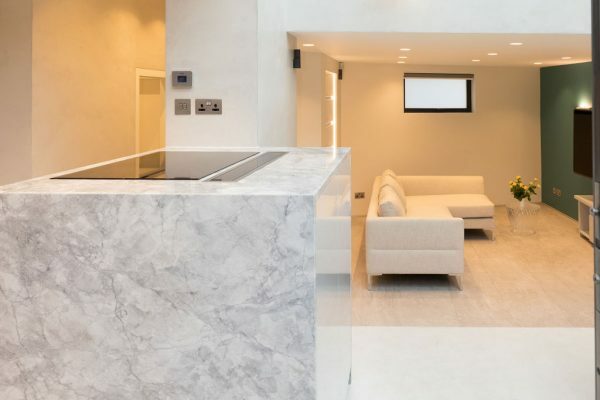 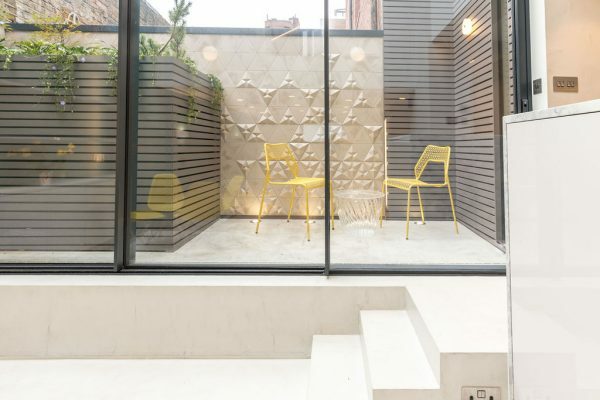 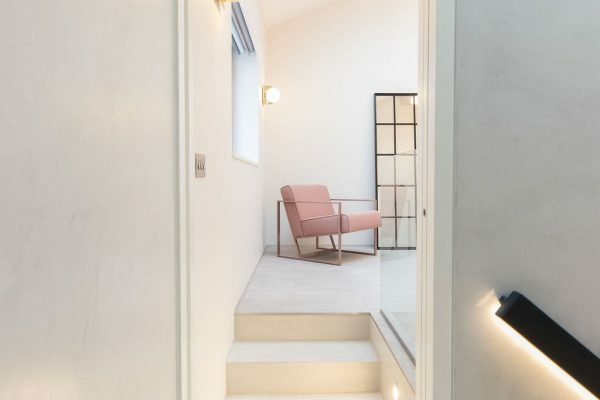 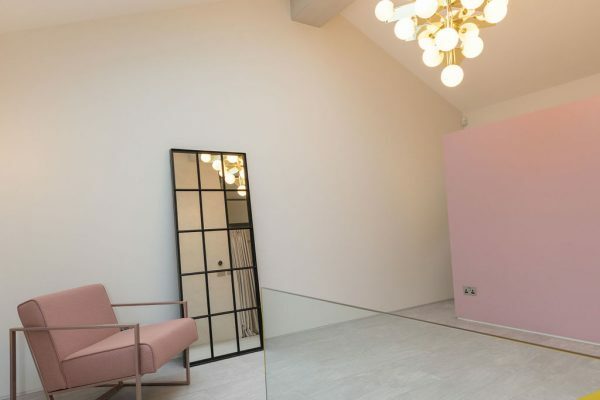 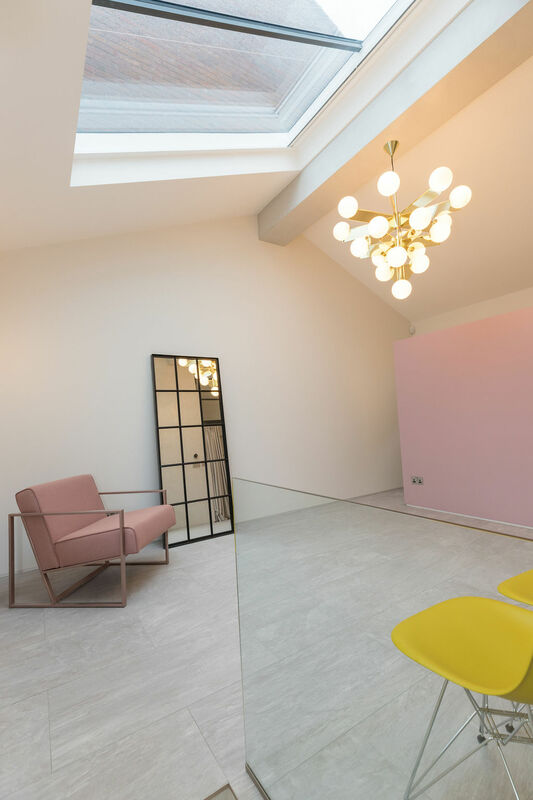 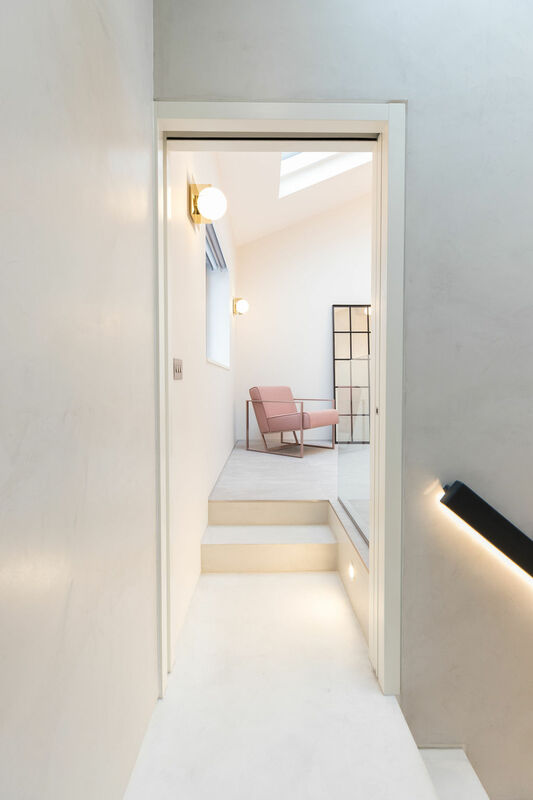 Complete transformation of unique house in central Earls Court. 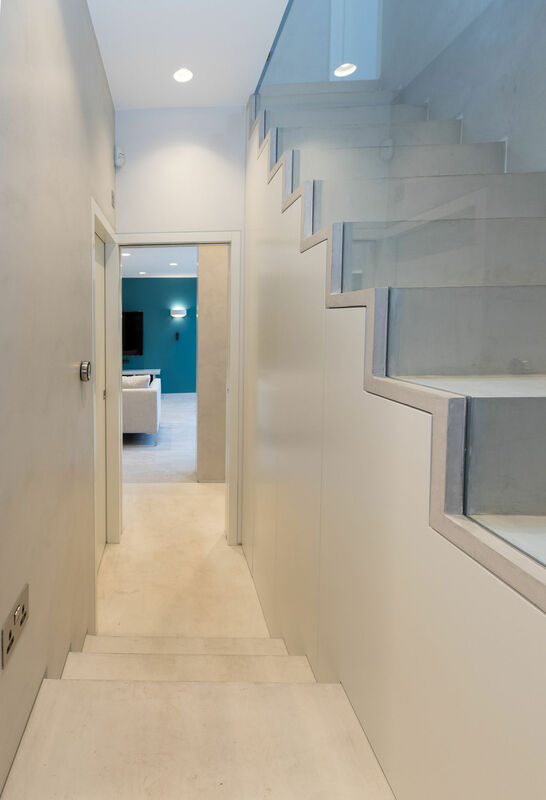 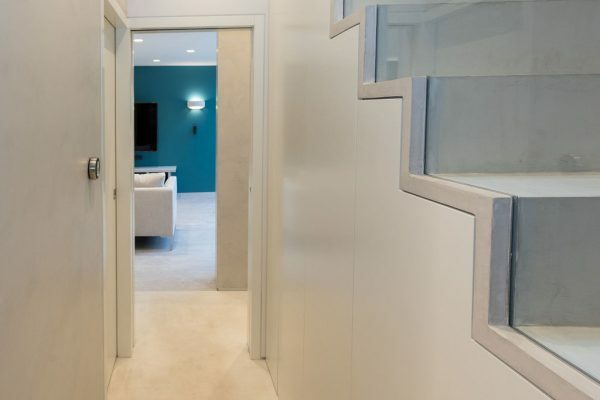 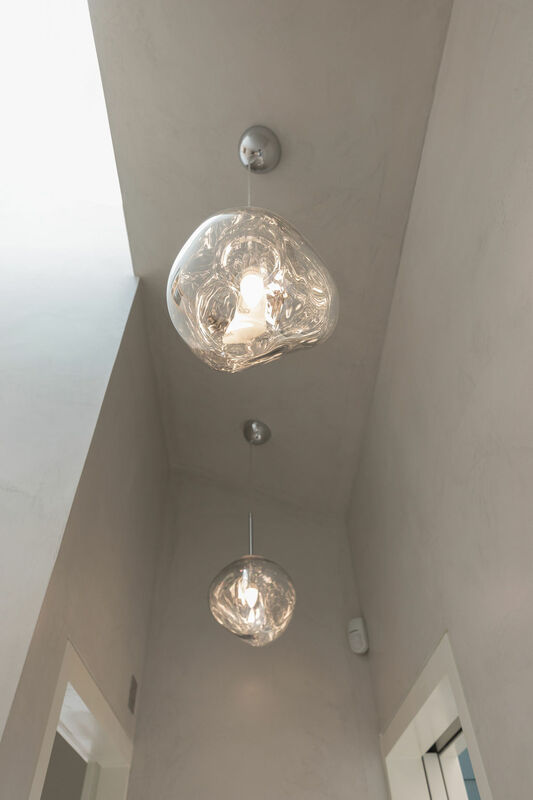 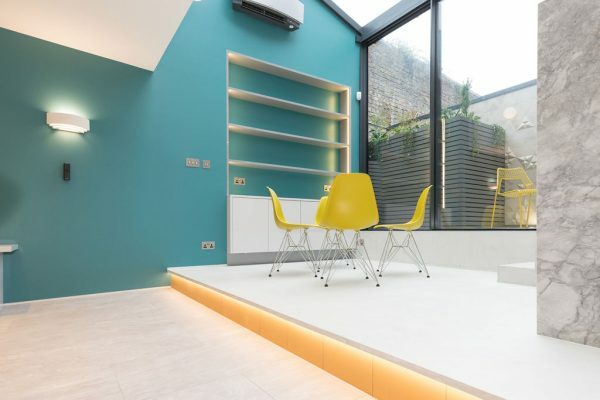 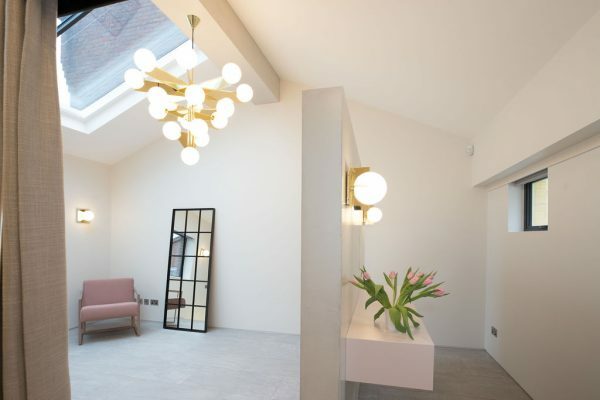 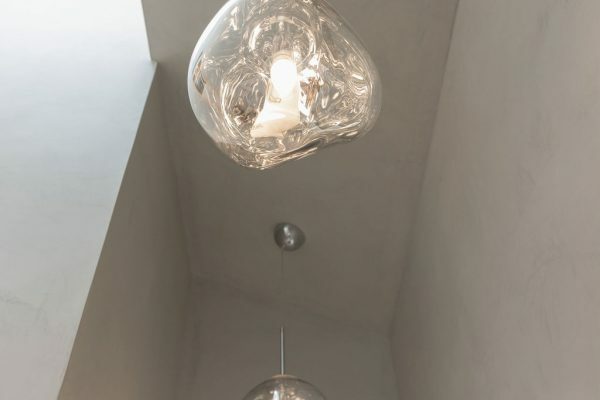 This 2 bed house in Earls Court had been gutted and redesigned in the 90’s by an Italian artist. Whilst it was unique, the style was now dated with many fittings/ finishes damaged, and the layout didn’t work for the current owners. 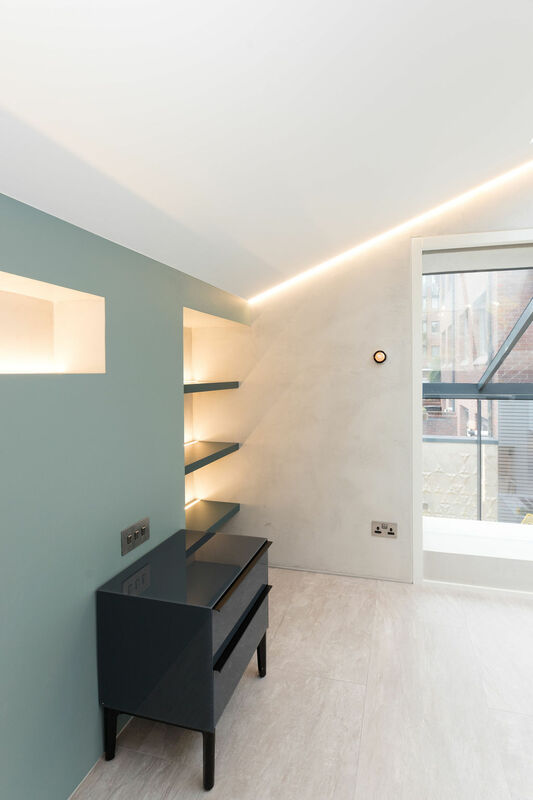 The main entertaining areas were split over two levels, lots of square meterage was used on circulation and the bedroom spaces had minimal privacy or light control. 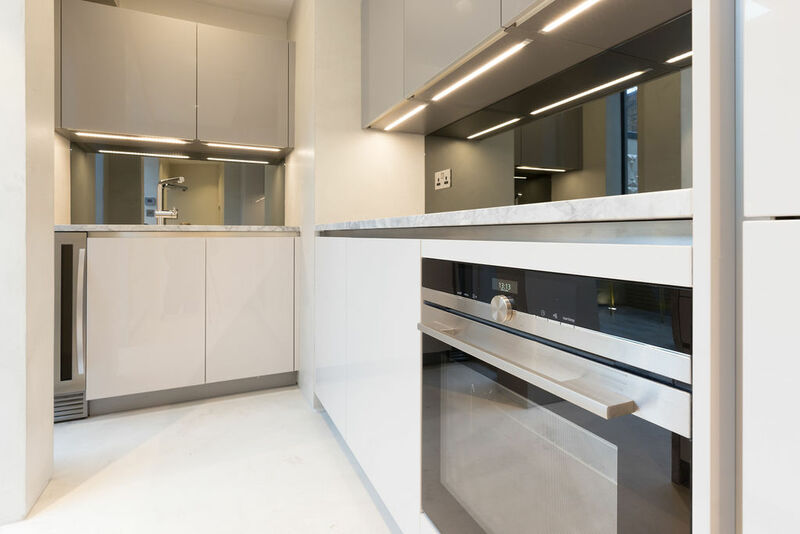 Finally, temperature control was a serious issue both in summer and winter. Full elecs and plumbing upgrades including piped under floor heating throughout. 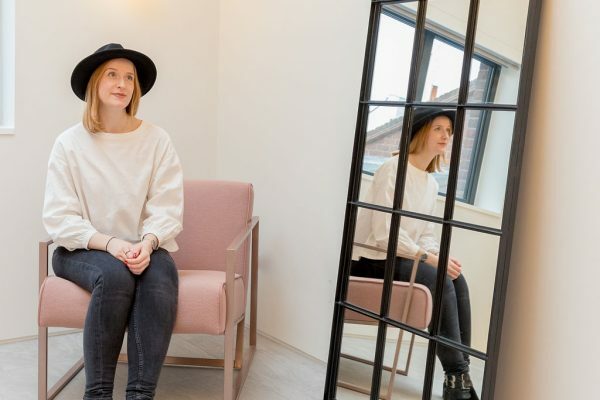 The result is a 2-bedroom home with lovely open entertaining areas as well as private sleeping spaces. 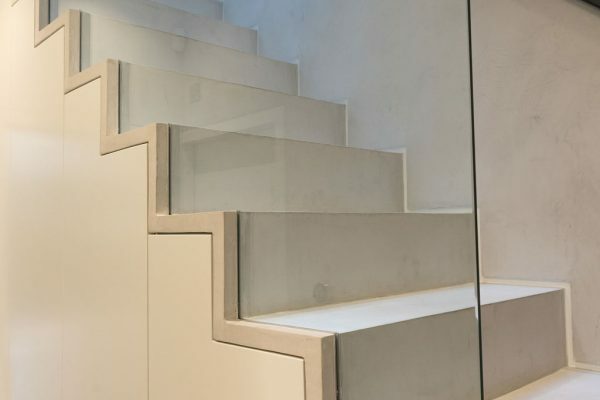 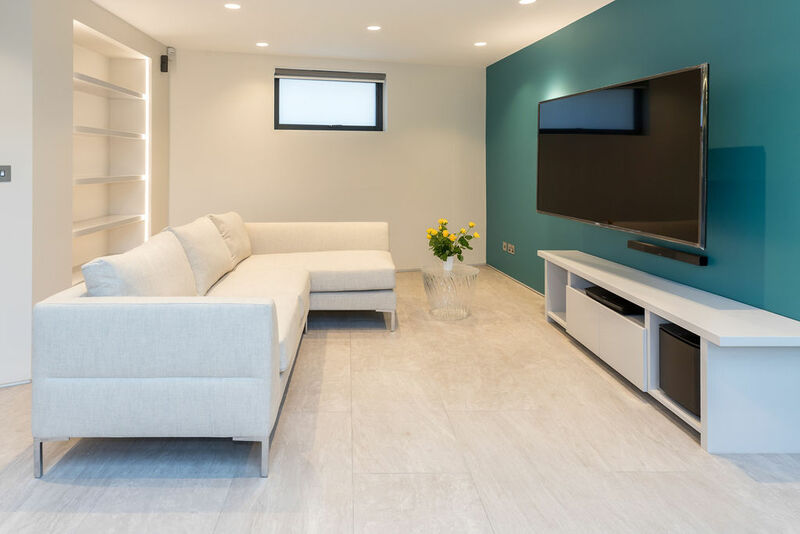 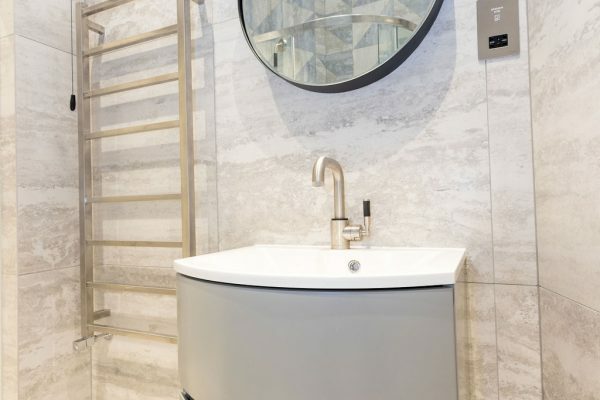 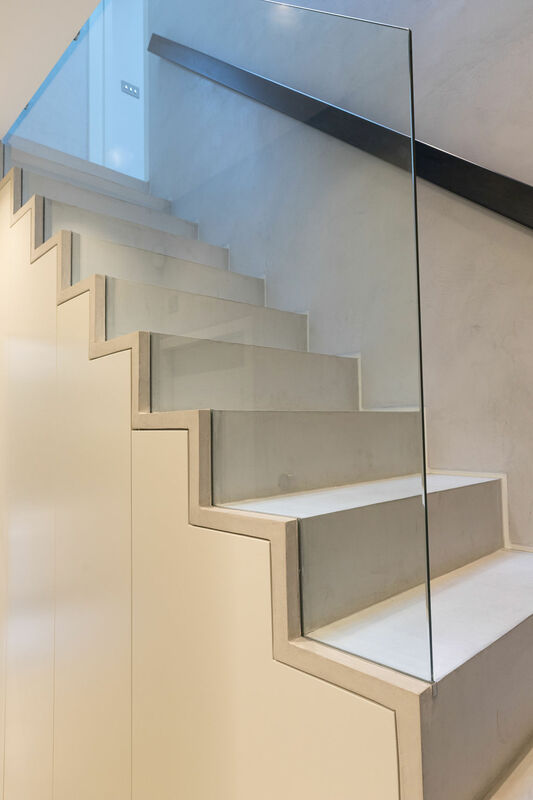 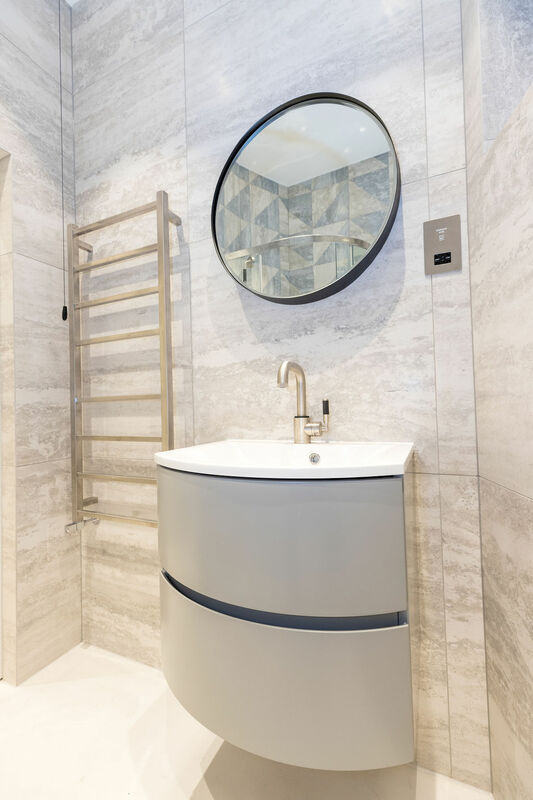 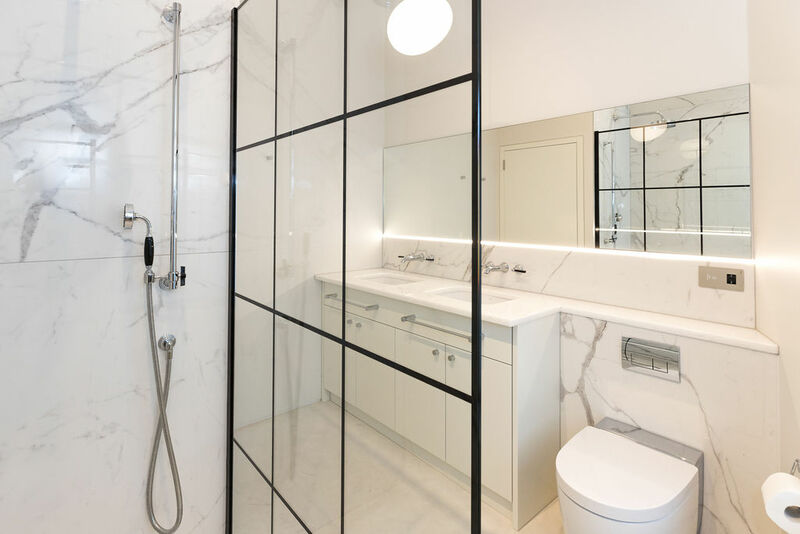 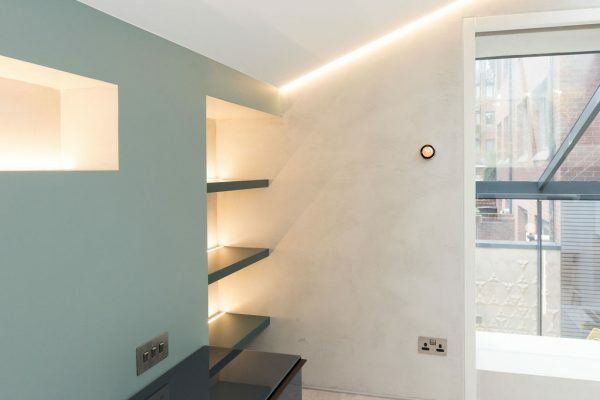 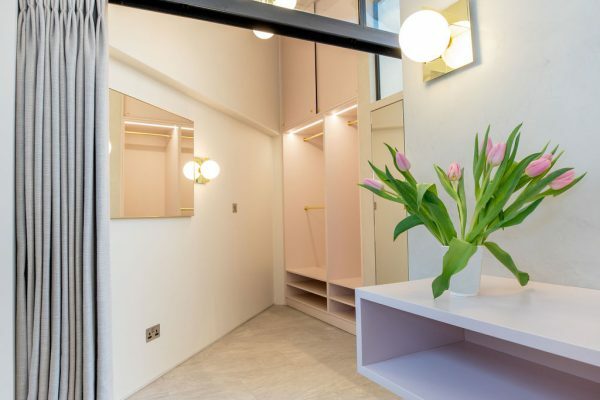 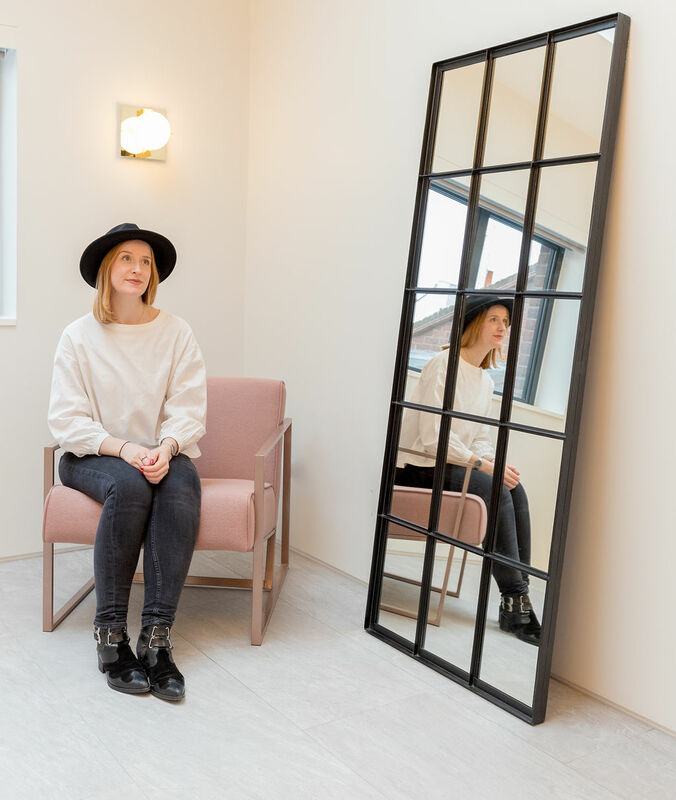 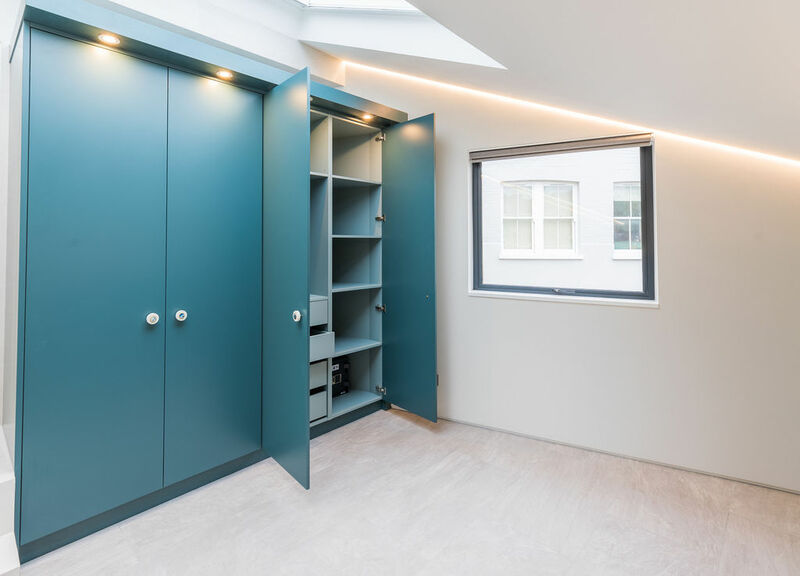 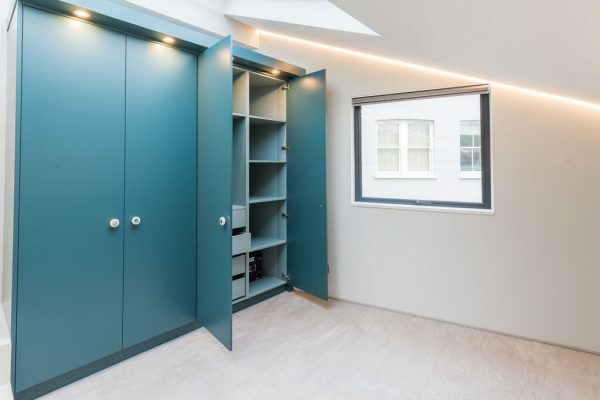 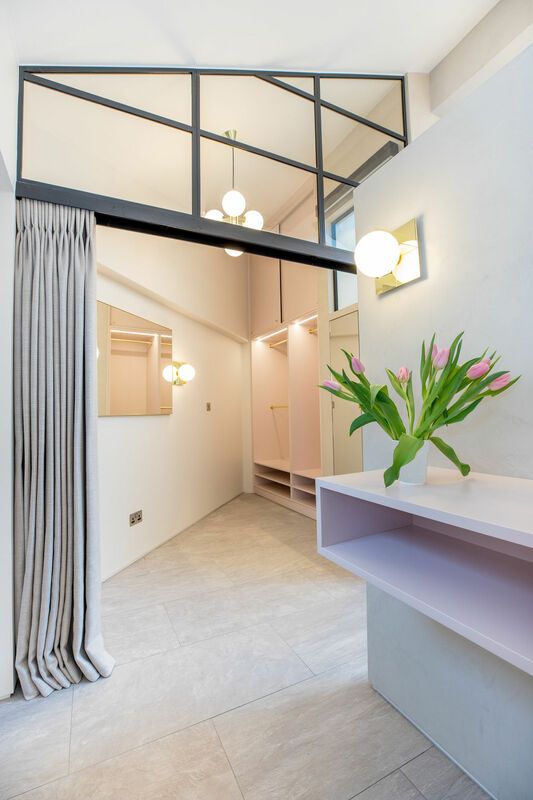 We’ve introduced lots more storage by reducing circulation space and kept the whole feeling light and modern by adding carefully designed glass elements, striking colours to selected areas and micro cement surfaces. 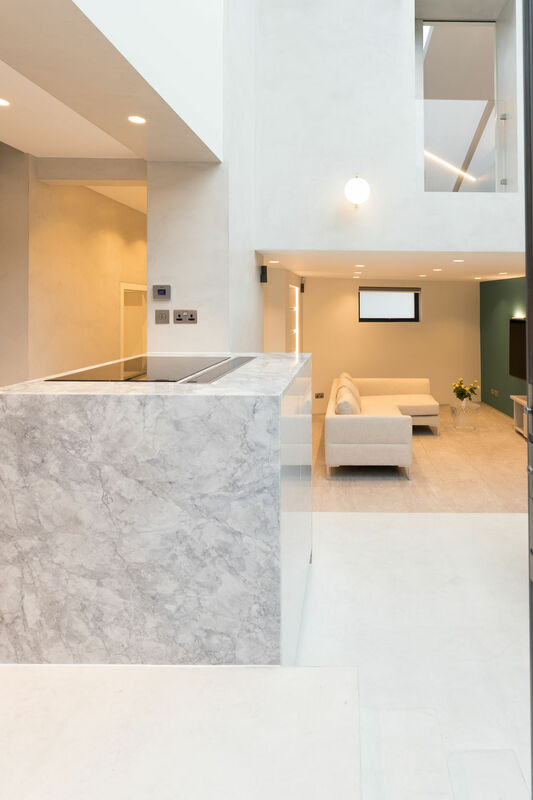 The house is now comfortable with intelligent heating and cooling as well as natural ventilation through a new opening roof light.